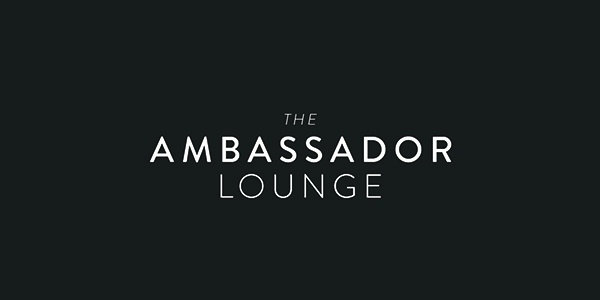 The Ambassador Lounge offers you the ultimate in service to make your visit to the theatre even more memorable. 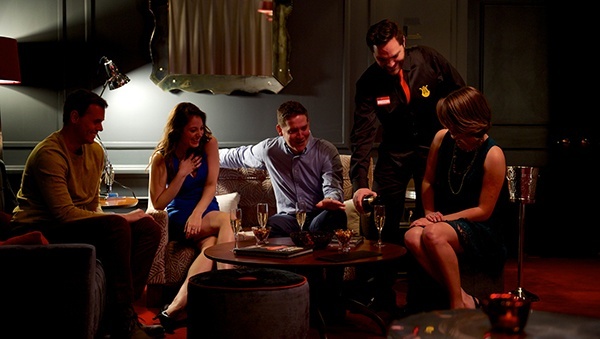 At the Piccadilly Theatre we have numerous spaces for you to relax and enjoy your visit. From the Royal Retiring Room to the Tunnel of Love and the Backstage Lounge, each area has its own story to tell. We have three packages to choose from, ranging from a glass of Prosecco to a bottle of Veuve Clicquot champagne. All packages include a table reservation for the evening, dedicated host service, complimentary cloakroom and private washroom. Click here to choose the package that is right for you. We are pleased to say that our Backstage Lounge is fully accessible. If you have any access requirements then please contact us so we can make your visit as smooth as possible. Please call us on 0844 871 3014.